Antique bronze finished pewter charms. Beautiful high quality beads. Antique gold finished pewter charms. Beautiful high quality charms. 12mm long. sold by the bag of 10 charms. Antique Gold Toned Pineapple Charms. Very cute! Approx. 18mm long, 9mm wide. Sold by the bag of 15pcs. Antique silver finished pewter beads. Beautiful high quality beads. 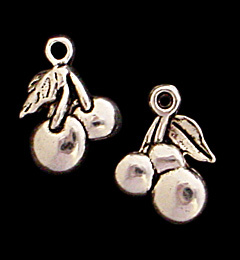 Antique silver finished pewter charms. Beautiful high quality beads. Antique silver finished pewter charms. Beautiful high quality charms.